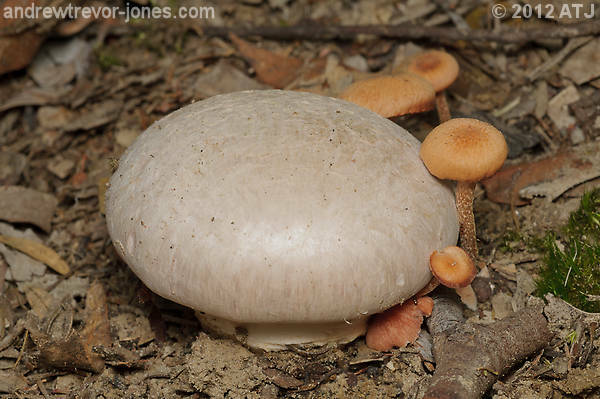 Fungi, at Mount Sion Park, Glenbrook, New South Wales, Australia. 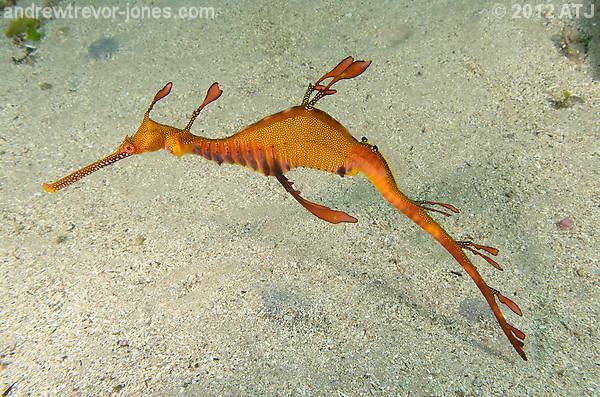 Weedy seadragon, Phyllopteryx taeniolatus, at The Leap, Kurnell, New South Wales, Australia. Depth: 15.2 metres. Nice pictures Andrew, haven't seen any marine pictures for 2-3 years now.loving them and your works. 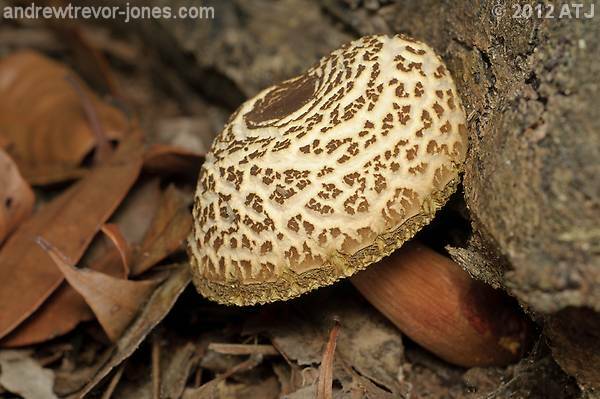 Mushroom at Mount Sion Park, Glenbrook, New South Wales, Australia. Very nice pictures, specially the last one. 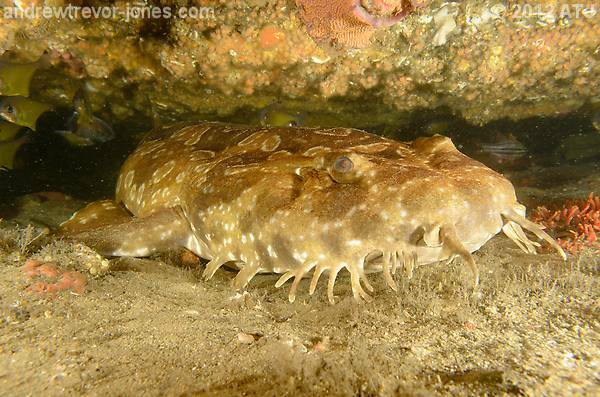 Spotted wobbegong, Orectolobus maculatus, at Bare Island, La Perouse, New South Wales, Australia. Depth: 11.6 metres. 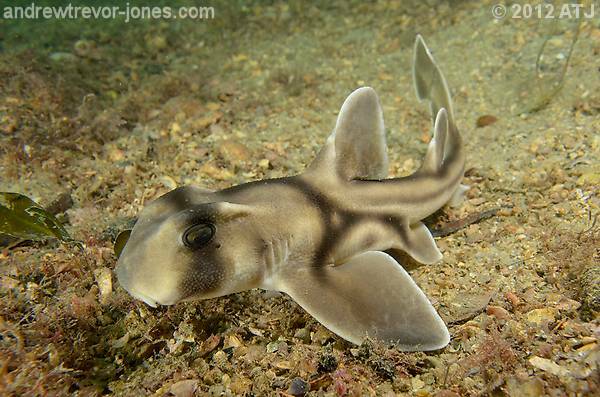 Juvenile Port Jackson shark, Heterodontus portusjacksoni, at Camp Cove, Watsons Bay, New South Wales, Australia. Depth: 5.3 metres. I couldn't decide for this week so I am posting two images here this week. Pot-bellied seahorse, Hippocampus abdominalis, at The Leap, Kurnell, New South Wales, Australia. Depth: 19.9 metres. What is special about the seahorse is that she's the exact same seahorse from Week 12 and I have seen her multiple times in the same spot since January 2011. There are two males on the same rock that I have seen since September 2011. 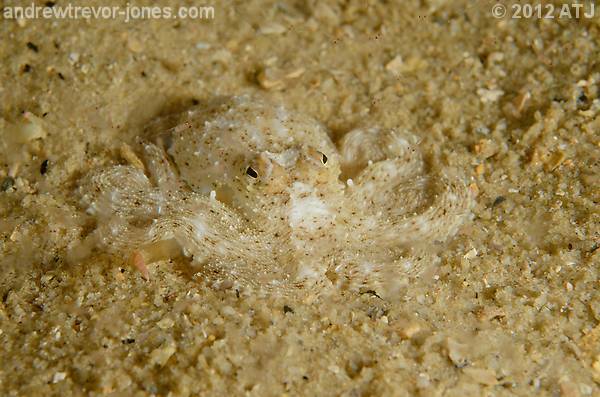 There's another female further along (actually near the cuttlefish) that I have seen since September 2011, too. 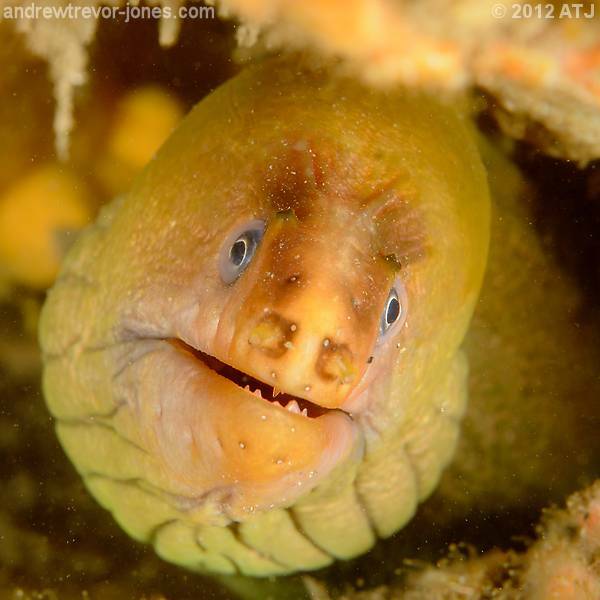 Green moray eel, Gymnothorax prasinus, at Shiprock, Port Hacking, New South Wales, Australia. Depth: 9.4 metres. 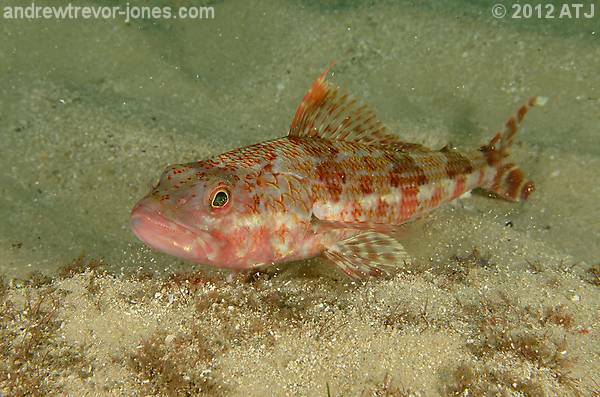 Red indianfish, Pataecus fronto, at Gorgeous Reef, Henry Head, New South Wales, Australia. Depth: 16 metres. 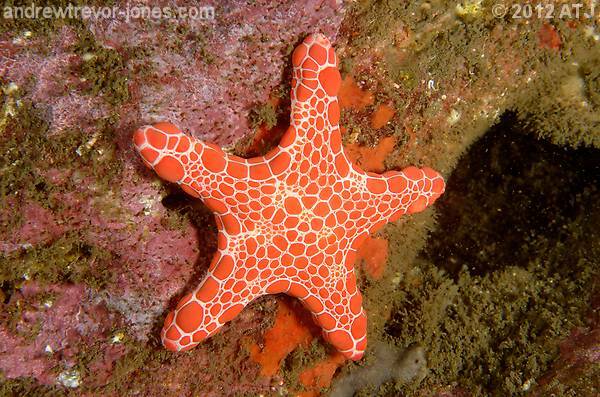 Red brick sea star, Pentagonaster duebeni, at Bare Island, La Perouse, New South Wales, Australia. Depth: 12.7 metres. Equipment: Nikon D7000, Nikkor 18-55mm f/3.5-5.6G VR, +5 diopter, Ikelite housing, Dome port, 2 x DS161 strobes. 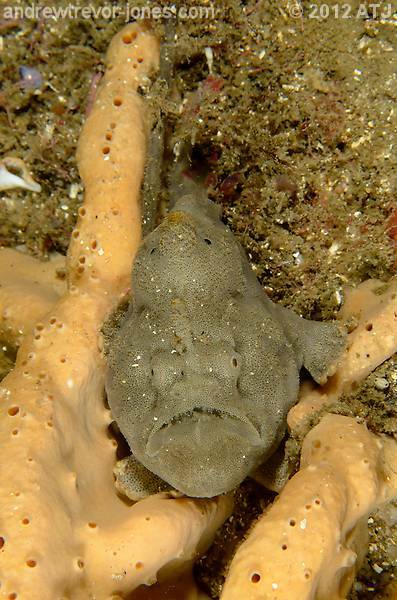 Sergeant baker, Aulopus purpurissatus, at Bare Island, La Perouse, New South Wales, Australia.Depth: 7.9 metres. 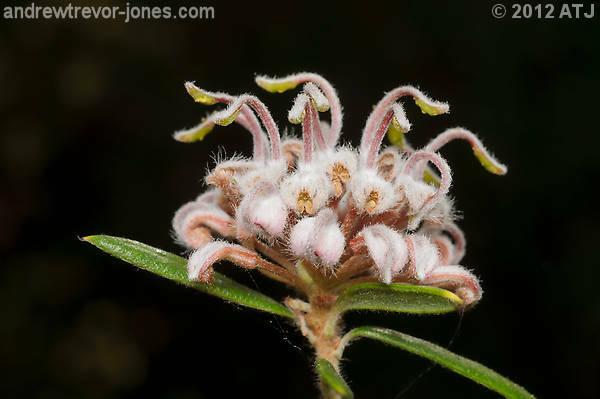 Grey spider flower, Grevillea buxifolia, at Mount Sion Park, Glenbrook, New South Wales, Australia. 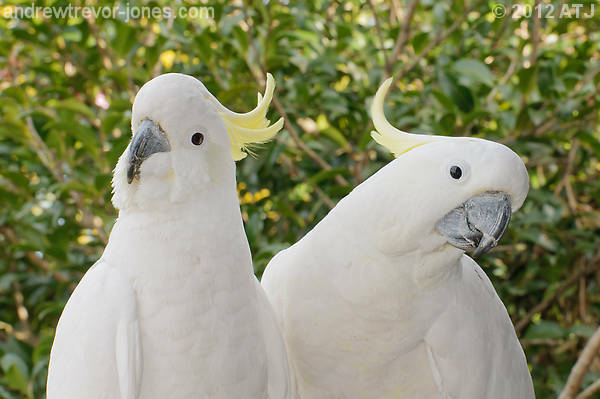 Sulpher-crested cockatoos, Cacatua galerita, at Glenbrook, New South Wales, Australia. 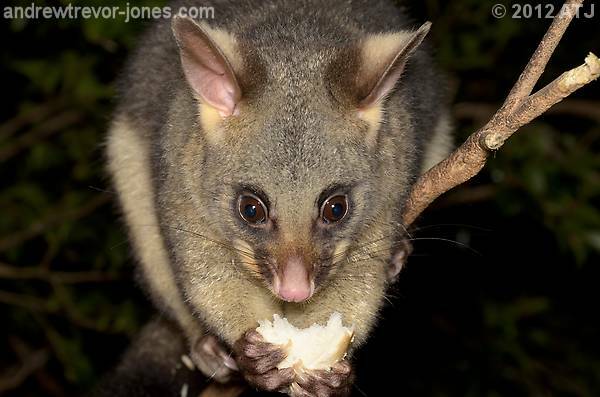 Brush-tail possum, Trichosurus vulpercula, at Glenbrook, New South Wales, Australia. A quick update to say I have photographs from weeks 34 and 35 to post but it's going to take me some time to go through them an make a selection. 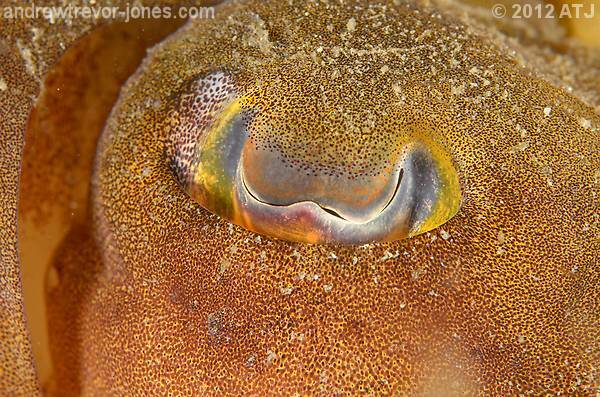 On the weekend I got back from 2 weeks in Indonesia (mostly diving around Komodo Island) and I have over 1500 images for week 34 and over 1300 for week 35 to sort through. 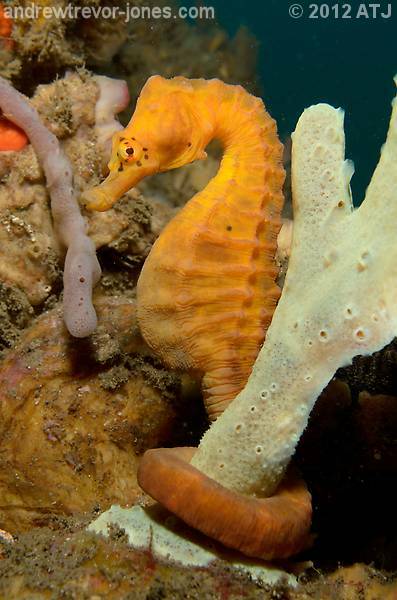 Pygmy seahorse, Hippocampus bargibanti, at The Estuary, Sangeang Island, Indonesia. Depth 25.1 metres. 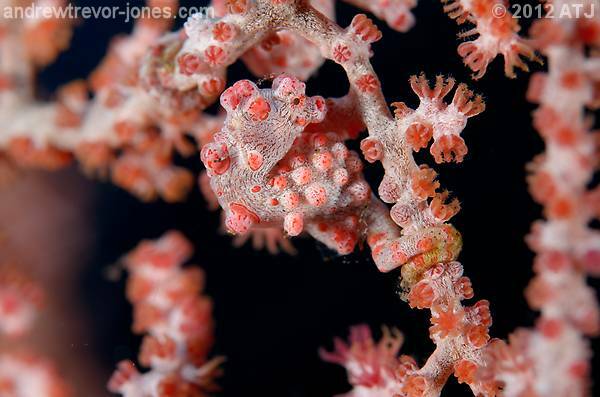 Just so you are aware of the challenge, here, these seahorses are only 1-2cm tall. 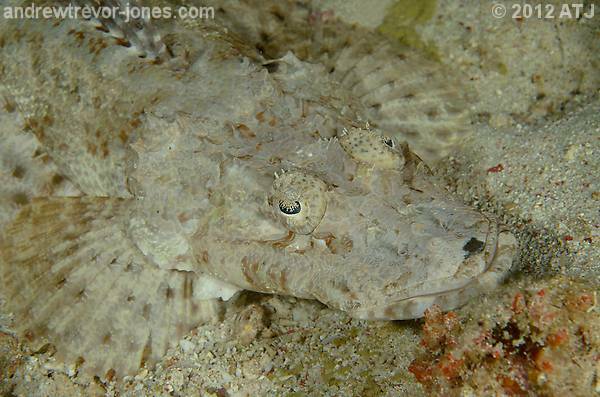 Crocodilefish, Cymbacephalus beauforti, at Pink Beach, Komodo Island, Indonesia. Depth: 12.1 metres. 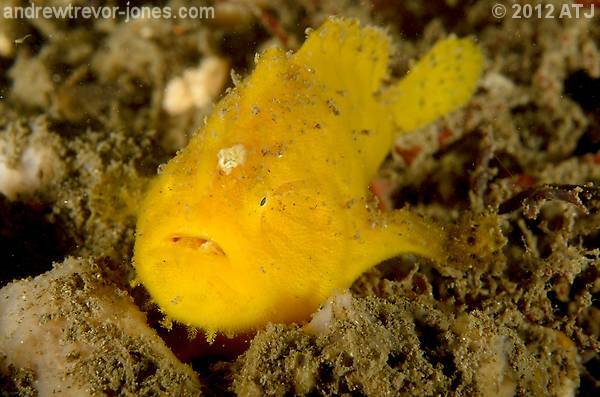 Angler, Antennarius sp., at The Leap, Kurnell, New South Wales, Australia. Depth: 20 metres. 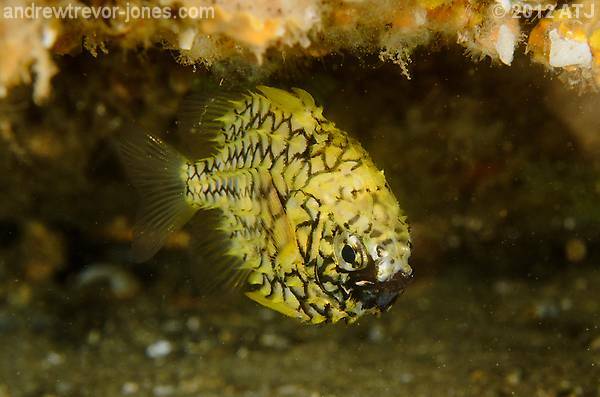 Pineapplefish, Cleidopus gloriamaris, at Shiprock, Port Hacking, New South Wales, Australia. Depth: 12.7 metres. 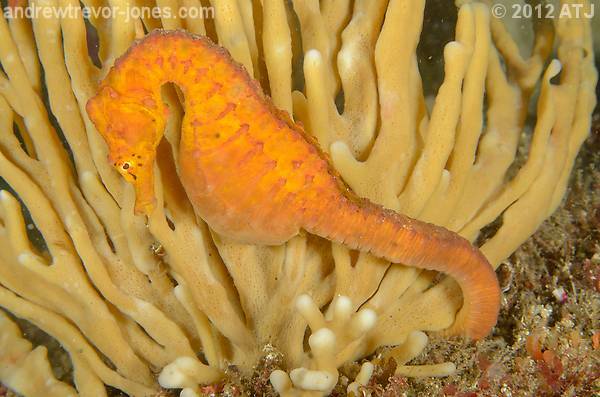 "Golden Girl" - Female pot-bellied seahorse, Hippocampus abdominalis, at The Leap, Kurnell, New South Wales, Australia. Depth: 20.8 metres. I know I have posted photos of this same seahorse twice already but the only photos I took for week 38 were on a dive on the 22nd and she was the best of the lot. I had to do a lot of recovery on this shot, too, because camera/housing were playing up big time and overexposing almost all my shots. 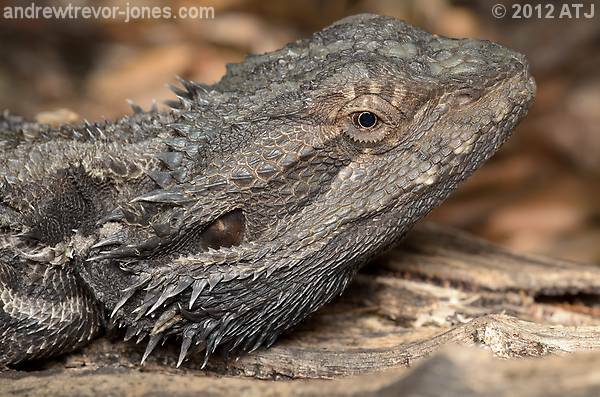 Bearded dragon, Pogona barbata, at Knapsack Park, Glenbrook, New South Wales, Australia. 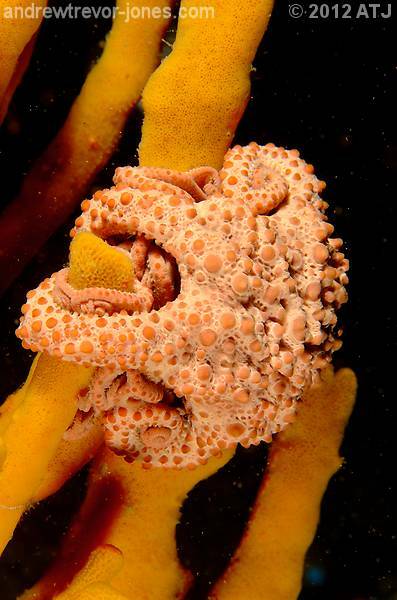 Basket star, Astrosierra amblyconus, at The Leap, Kurnell, New South Wales, Australia. Depth: 21 metres. 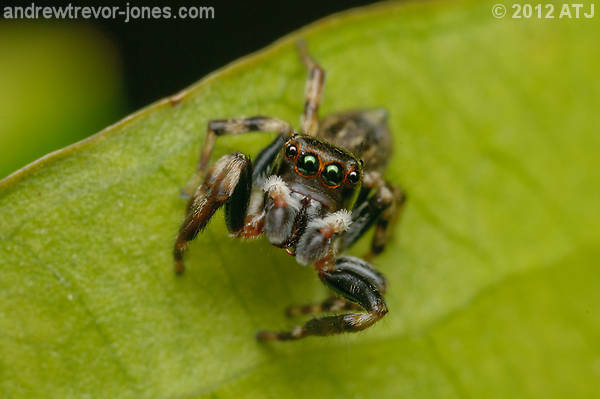 Jumping spider, Hypoblemum albovittatum, Glenbrook, New South Wales, Australia. I have not viewed this thread in quite a while. I just have to say Andrew that you have some bloody fantastic images here, in fact all of them are bloody fantastic. Well done. Thanks, Geoff. I have made and effort to get a good photo each week and also tried to make each one different. 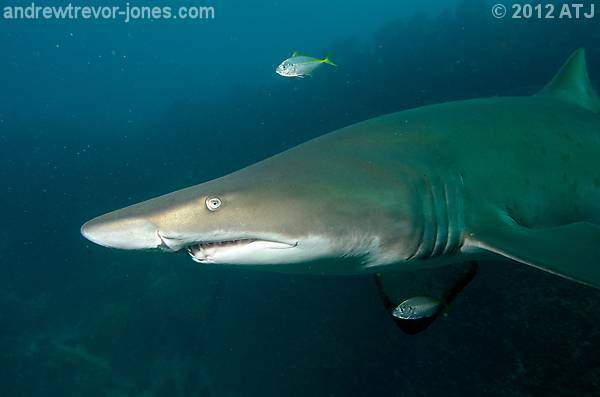 Grey nurse shark, Carcharias taurus, at North Rock, Broughton Island, New South Wales, Australia. Depth: 10.6 metres. I know I'm doubling up here on this species but last week these sharks were pretty much all I shot. 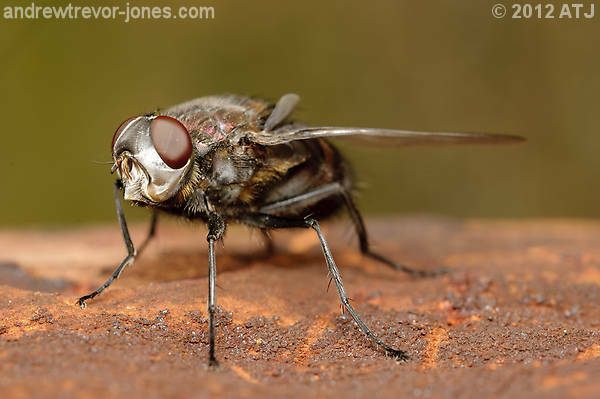 Tachinid fly at Glenbrook, New South Wales, Australia. 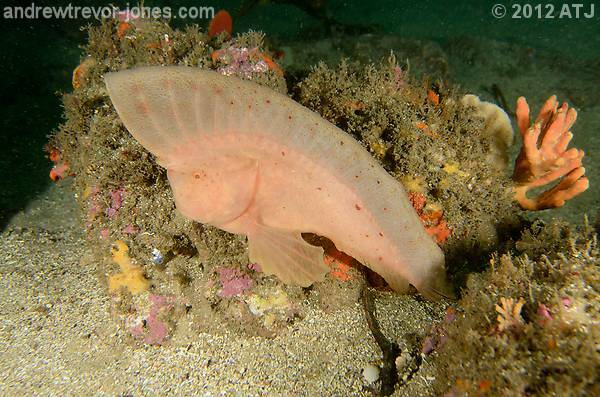 Pleurobranch, Euselenops luniceps, at Camp Cove, Watsons Bay, New South Wales, Australia. Depth: 4.7 metres. 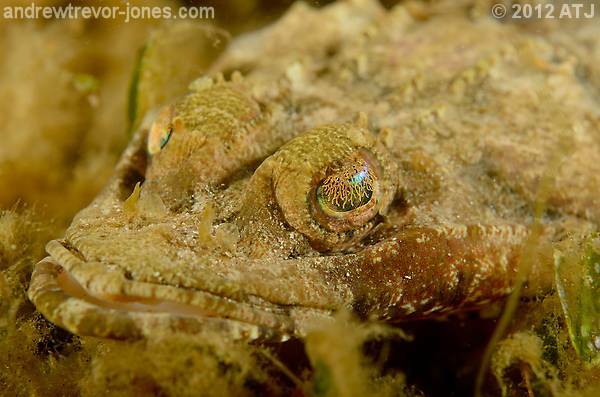 Rock fltahead, Thysanophrys cirronasus, at Camp Cove, Watsons Bay, New South Wales, Australia.Depth: 3.7 metres. 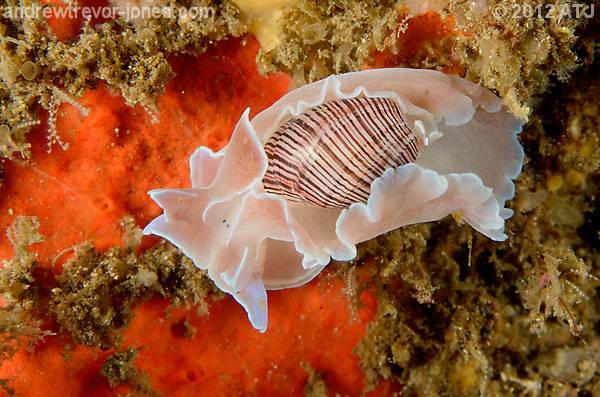 Bubble snail, Hydatina physis, at The Steps, Kurnell, New South Wales, Australia. Depth: 10.3 metres. 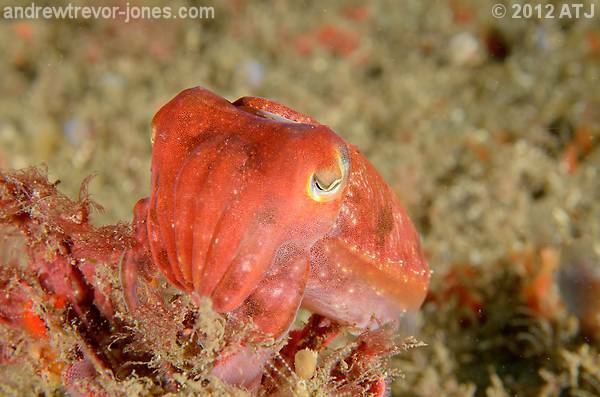 Hammer octopus, Octopus australis, at Camp Cove, Watsons Bay, New South Wales, Australia. Depth: 3.3 metres. 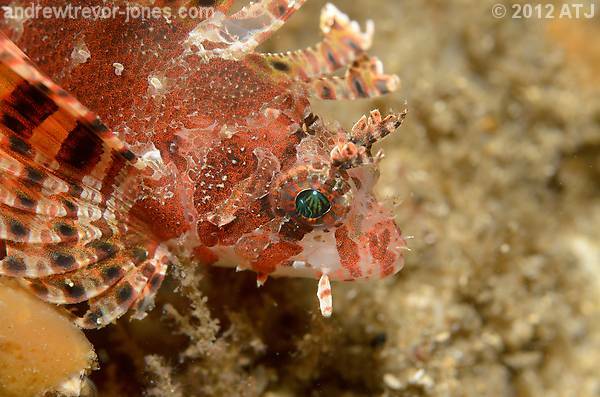 Striped anglerfish, Antennarius striatus, at Chowder Bay, Clifton Gardens, New South Wales, Australia. Depth: 6.1 metres. 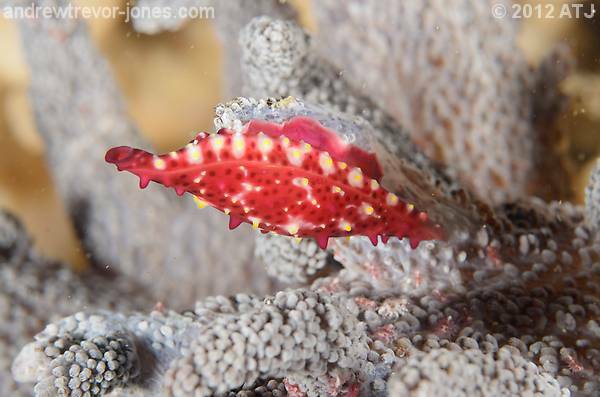 Spindle cowrie, Phenacovolva sp., at The Leap, Kurnell, New South Wales, Australia. Depth: 19.9 metres. You are a master in your field and your images are just bloody wonderful! They deserve to be seen by a wider audience because they will be loved. In that last it's interesting how the dof drops off so quickly even at f/11 - is that the +5 diopter or just the subject distance? Remorhaz wrote: In that last it's interesting how the dof drops off so quickly even at f/11 - is that the +5 diopter or just the subject distance? Remorhaz wrote: is that the +5 diopter or just the subject distance? Long answer: It's the magnification. 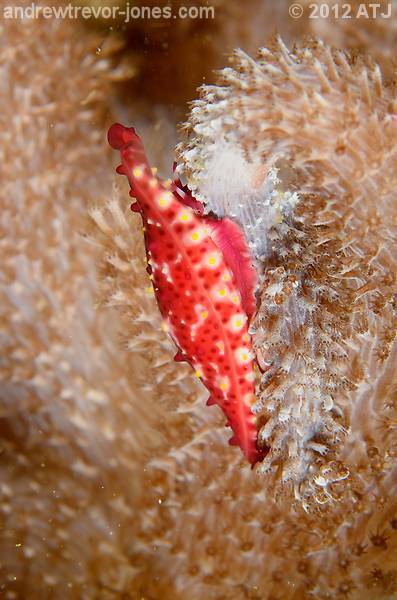 The cowrie is only 2-3 cm long and so the magnification is around 1:2.5 (the image is cropped a bit). To get that magnification I have to be close to the subject so the subject distance is an indirect factor. Without the +5 diopter, I could not have got that magnification so it is a factor, but ultimately it is the combination of magnification and aperture. If I was to take the same shot with the 60mm lens in a flat port so that the magnification was the same, I would expect the same DoF (not withstanding any optical quality issues with the lenses or the diopter - and I wouldn't expect any significant optical issues with the diopter as I was shooting at 55mm and so would only be using the centre of the lens). oh... thanks very much to Matt and Rodney for the kind words. 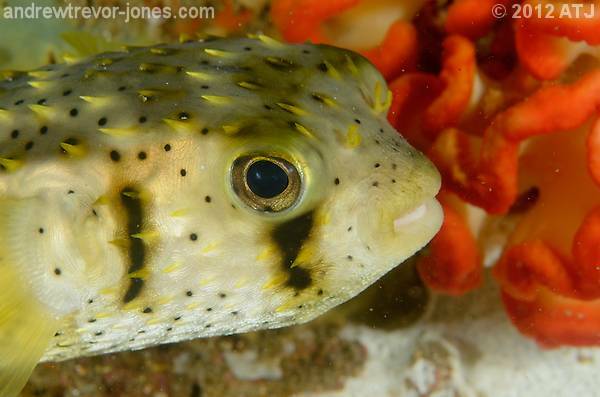 Three-bar porcupinefish, Dicotylichthys punctulatus, at Shiprock, Port Hacking, New South Wales, Australia. Depth: 7.5 metres. 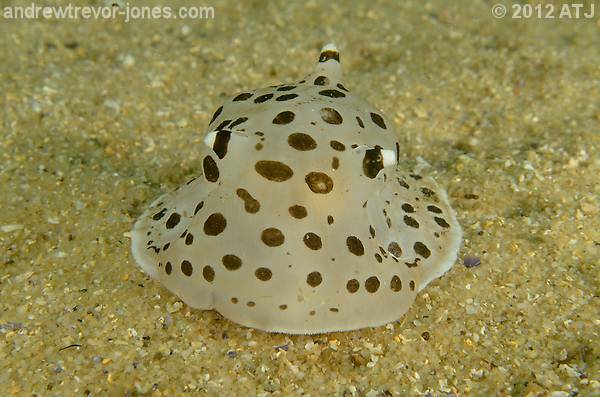 Incidentally, here's a shot of the same (or very similar) cowrie shot with the 60mm lens at f/16. 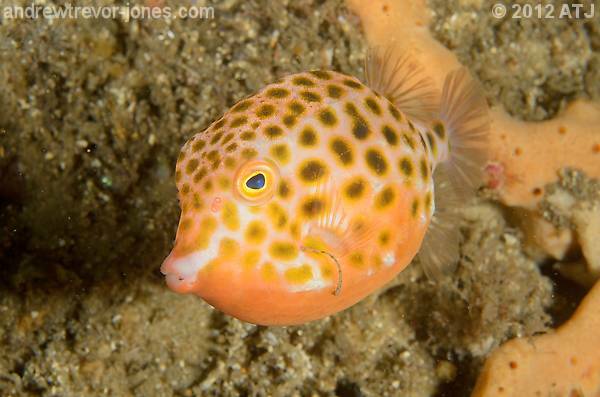 Eastern smooth boxfish, Anoplocapros inermis, at Bare Island, La Perouse, New South Wales, Australia. Depth: 16.8 metres. 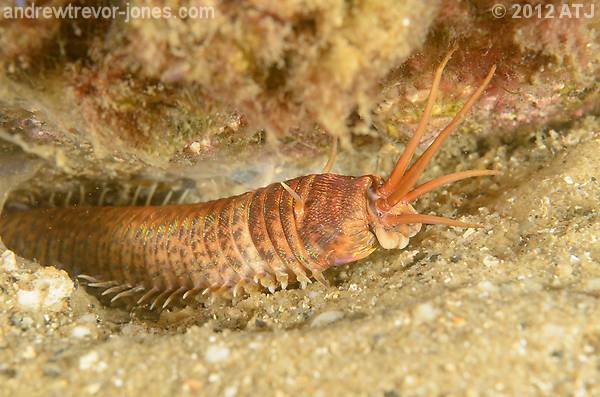 Predatory polychate worm, Eunice sp., at Camp Cove, Watsons Bay, New South Wales, Australia. Depth: 2.3 metres. congratulations on an epic and thoroughly entertaining journey ! Thanks for sharing, every shot to me has been a winner and putting into one thread has also been a winner. It's provided a opportunity to view your progress throughout the year (which I have) and enjoyed.